SANTIAGO ESTATES!!! 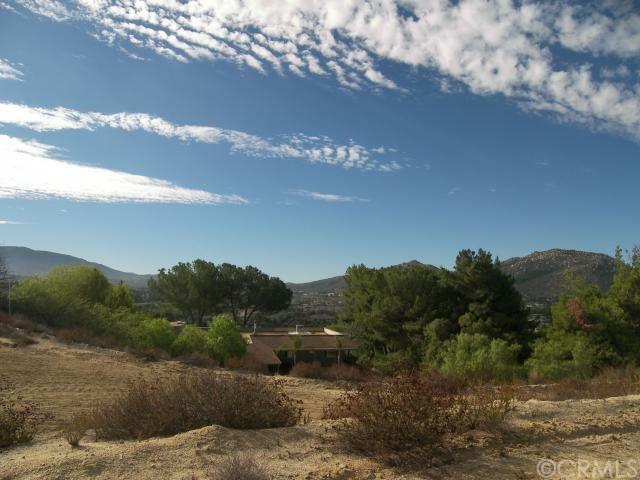 3.08 Acre Oversized ESTATE LOT W/ TOP OF THE WORLD VIEWS, VIEWS, VIEWS! 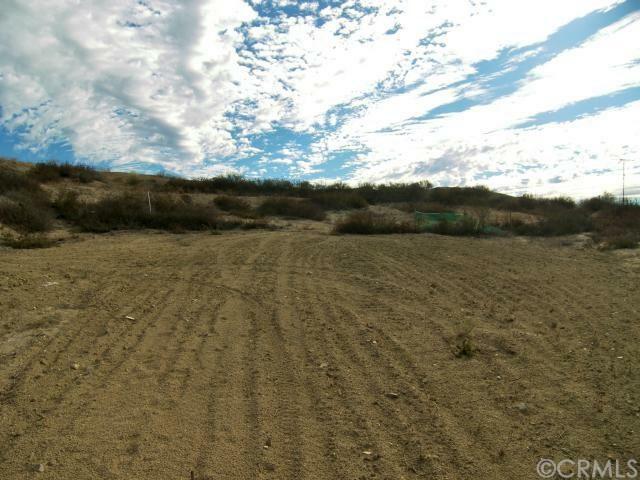 Build your new Dream Home on this property and enjoy Gorgeous Sunsets! 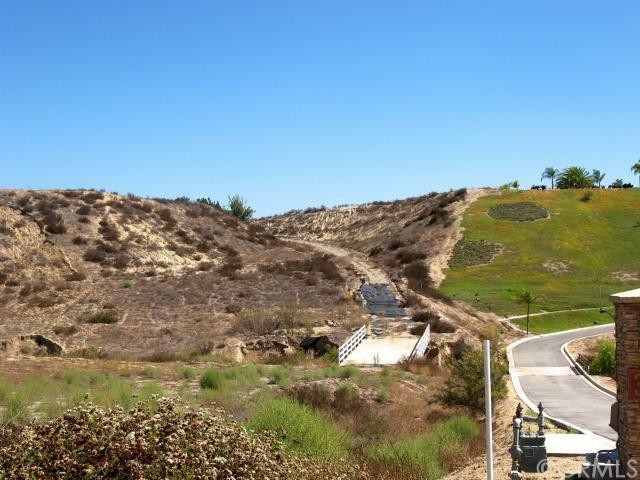 Amazing location right in the center of town- close to schools, shopping, wine country, freeway, etc. This is a "flag" lot. Walk up the long driveway which curves to the left. 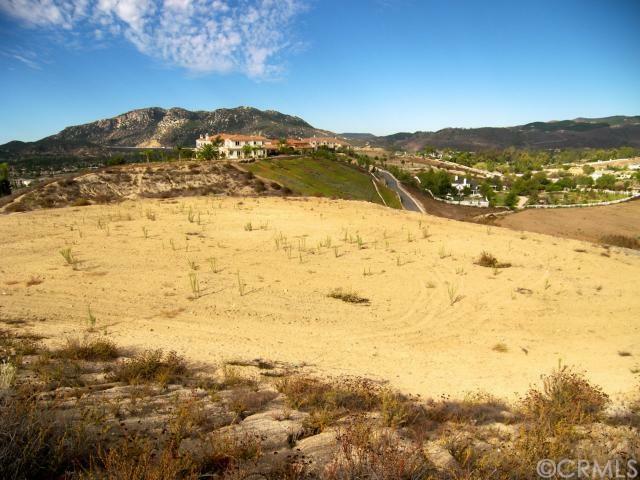 Large partially graded pad at top! No active HOA. There are many different house plan possibilities here. Design your own Magnificent Dream Home Estate. Build to Suit packages available. **See Supplements for Grading and Soil Reports**Don't miss out on this incredible opportunity!